Over the past several days the El Dorado County Sheriff’s Office has received reports of a male subject calling pre-schools and daycares within El Dorado County, making threats to harm the staff and children at these locations. Several local pre-schools temporarily closed as a result of the threats. 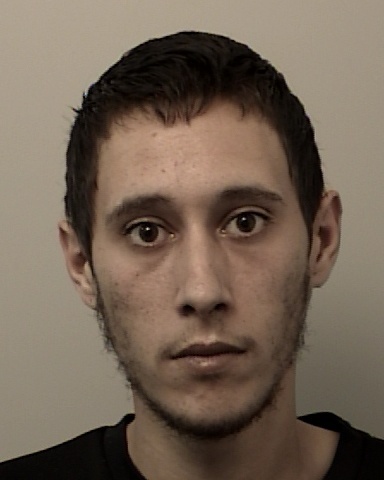 El Dorado County Sheriff’s Detectives arrested 23-year-old Michael McDermot, an Orangevale resident in connection with these threats. McDermot was booked into the El Dorado County Jail for charges related to the terroristic threats. Sheriff D’Agostini appreciates the support of the community and the cooperative efforts of the Placerville Police Department and the Folsom Police Department.